Yes, you can! But remember that you’ll still have to pay off any remaining balance on your car loan. It’s important to understand the process before you trade in a vehicle that you are currently making payments on. If you need financing advice, please feel free to contact the experts in our finance center. Learn more about how to trade in a financed car in this guide from Sullivan•Parkhill Automotive Inc in Champaign. If the remaining balance of your car loan is less than the vehicle is worth, the dealer can give you enough to pay off the rest of the loan. For example, if you owe $7,000 on your car, and the dealer offers you $8,000 for it, you’ll be able to pay what’s left on your loan and apply the remaining $1,000 to the purchase of a new vehicle. Some dealerships may offer to roll over your loan. This means that they will pay off your loan regardless of how much you still owe. Sounds too good to be true? It actually is, as the price gets added to your new loan on the next car you buy, and you wind up paying back the dealership as you make payments on your new vehicle. Decatur area shoppers should use caution when considering rolling over a loan. Visit Sullivan•Parkhill Automotive Inc Today! 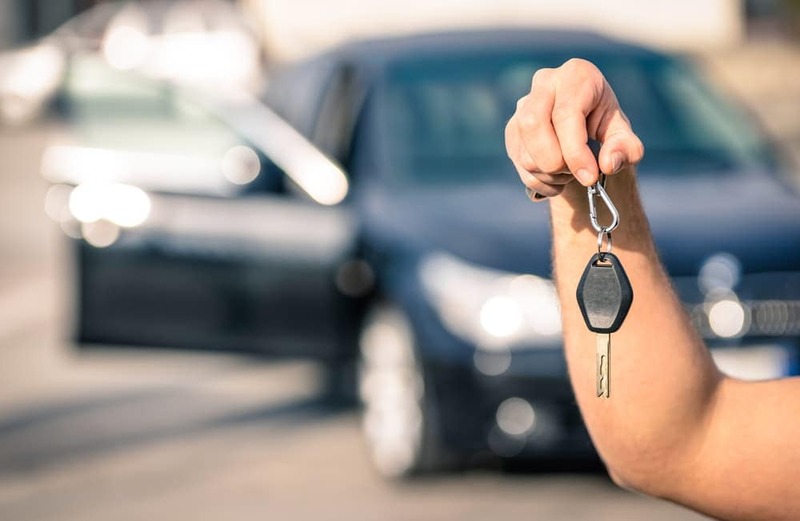 If you’re ready to trade in your financed car, stop by Sullivan•Parkhill Automotive Inc. We have a wide variety of exciting new cars in stock, as well as a fine selection of used and certified pre-owned vehicles. Make sure to check out our new vehicle specials to find some of the best deals available in the Danville area. You can value your trade-in, calculate your monthly payments, and apply for financing all from the comfort of your home or office. Find out whether buying or leasing a vehicle is the right choice for you, and if you have any questions please feel free to contact us.